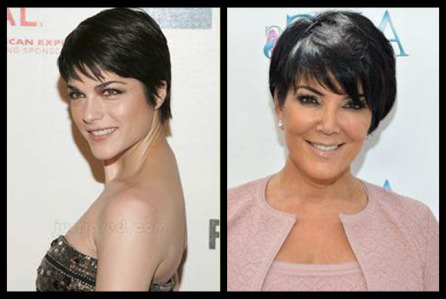 Selma Blair Cast As Kris Jenner In ‘American Crime Story: The People v. O.J. Simpson’!!! Series guru Ryan Murphy is readying ‘American Crime Story‘, his latest anthology offering, that will air nowhere but FX. The first story the show will tell is ‘The People v. O.J. Simpson‘, the event that spawned the 24-hour news cycle, reality television and the slowest police chase in written history. We’re getting into the meat of readiness and that is casting the parts. Most of the principles have been assigned like Cuba Gooding, Jr. will be playing the former pro athlete on trial for murder, Simpson, Sarah Paulson will be transformed to play the curly-headed attorney Marcia Clark, John Travolta will be attorney Robert Shapiro and Kelly Dowdle will represent one of the victims, Nicole Simpson while Kenneth Choi will be Judge Lance Ito, David Schwimmer will play defense attorney Robert Kardashian and now Selma Blair has been cast as Kardashian’s wife , and future reality star, Kris Kardashian. At this point the Kardashian’s are divorced, Kris was a friend of the victim, Nicole Simpson. Kris married Bruce Jenner soon after the divorce, I assume we’ll see a bit more into her life than is necessary, simply because the Kardashian-Jenner family is famous for being famous. Scott Alexander and Larry Karaszewski are writing the season with Ryan Murphy executive producing with Brad Falchuk, Nina Jacobson & Brad Simpson, Scott Alexander and Larry Karaszewski. 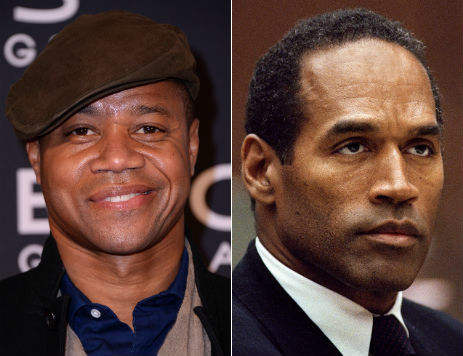 Get a First Glimpse Of Ryan Murphy’s ‘American Crime Story: The People v. OJ Simpson’!!! 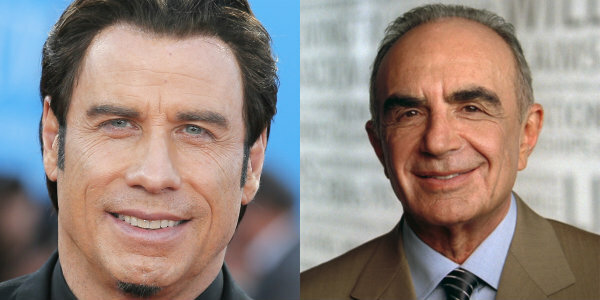 John Travolta Joins Cast of ‘American Crime Story’!!! This entry was posted on Monday, May 11th, 2015 at 2:19 pm	and is filed under Books, News, Television. You can follow any responses to this entry through the RSS 2.0 feed. You can skip to the end and leave a response. Pinging is currently not allowed. « Who’s Ready For Season 3 of ‘Orange Is The New Black’?!! !